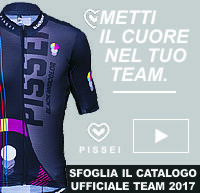 GARA RISERVATA SOLO AI CICLOAMATORI UDACE COPPA LAZIO - ADULTI , SENIORES E S/G . PERCORSO PER KM. 65 TOTALI (PRIMI 5KM TURISTICI I), COME DA REGOLAMENTO.